The Syma X8C Venture seems to be well worth the price. The quality of the build and its fly-ability make the less than $100 sticker price look like a mistake. The body is made of a thick plastic that is tough enough to take a pretty hard fall. I wouldn’t recommend testing it, but there have been reports of it surviving hard impacts. It comes with a pretty decent 2.4 GHz controller that gives good range. Probably in the 100 yard range. The main problem I see is that most household wifi runs at 2.4 GHz, so you may experience interference. This could be the cause of reported flyaways. 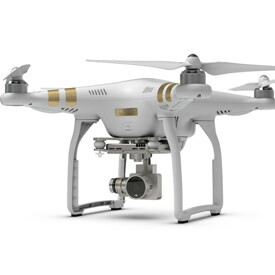 Inside the drone is a 6 axis GYRO flight control system that provides greater control and mobility in all directions. It also comes equipped with headless mode, so you don’t get turned around and slam your new toy into a tree. If you should crash hard, there are tons of spare parts to be found on Amazon. I would recommend a spare battery or two right from the start, because waiting for this thing to charge is painful. 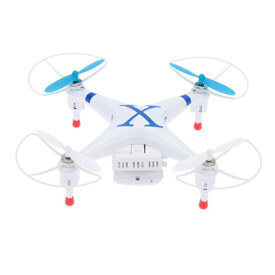 The Syma X8C Venture could very well be the best value for the money when it comes to big quadcopters. 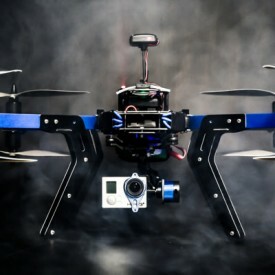 In my opinion, this Syma drone blurs the line between toy UAVs and real, big boy UAVs. Ready-to-fly out of the box. Assembly is easy and Syma provides all the tools you’ll need. The most difficult part is making sure you put the correct propeller on the correct motor. 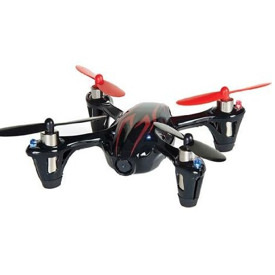 The X8C weighs in at 1.3 pounds, making it slower but easier to fly. The added weight also keeps it a lot more stable in windy situations. If you’re used to flying smaller, more nimble drones, you’ll need to compensate for the added weight on reversals and drops. It doesn’t reverse/stop as well, which can lead to some pretty nasty impacts. Let’s shift gears and talk about charge time versus flight time. This is one of the main reasons I give the Syma X8C a 4 star ranking rather than a 5 star ranking. I’ll start with the bad news. It takes a little over three (3) hours to get this battery fully charged. That’s an eternity! Especially when all you want to do is get outside and buzz your neighbor’s dog while avoiding fences and trees. Luckily, extra batteries are everywhere on Amazon and they are really reasonably priced. The other plus is the flight time you get out of a single charge. The specs from Syma say 7 minutes, but I find that the real flight time ranges from 7 all the way up to almost 15 minutes. This time is dependent on payload and whether the camera is on or off. So if you grab yourself an extra battery, you’ve just extend your flying time to somewhere around 20 minutes. Not only that, you get the quad plus the battery for under 150 bucks! The camera on this unit is not awesome. I’ve read about people making mods to the camera mount in order to fit their GoPro. 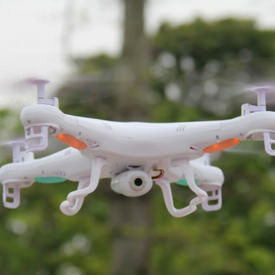 The Syma X8C definitely has the strength to carry the camera, but it’ll probably reduce flight time. If the camera is that important, then you’re going to need to raise your budget substantially! The remote it comes with has a frequency of 2.4 GHz. 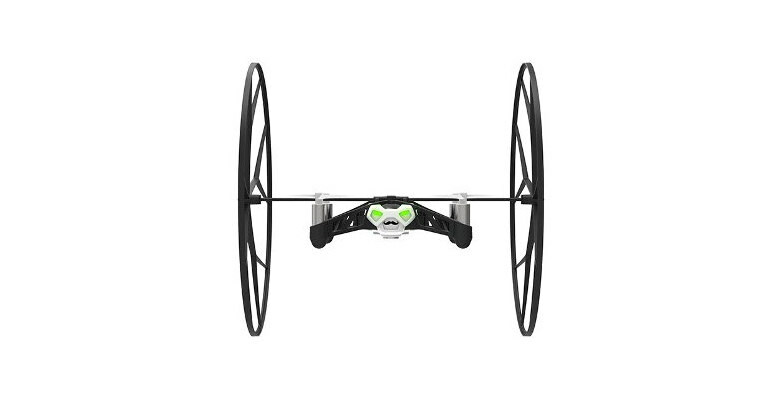 This will give you about 100 yards (about the size of a football field) of flying range. With no first person view (FPV), that’s plenty far. 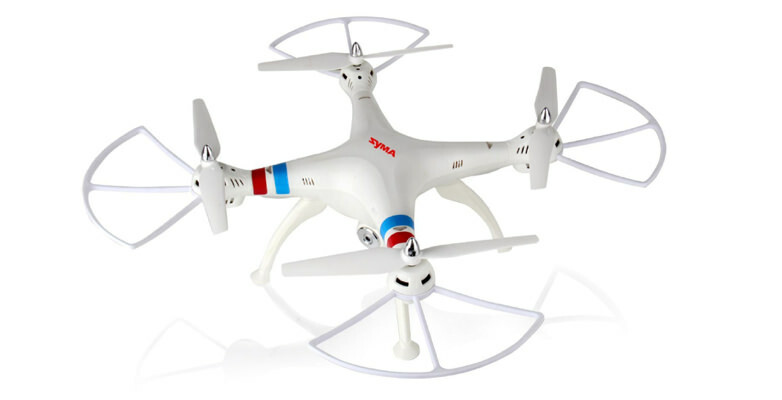 Caution is advised if you are going to fly your new Syma X8C around homes or businesses. The 2.4 GHz frequency is very common for WiFi routers. 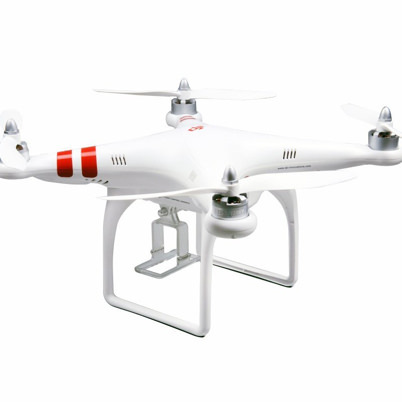 This can cause your quadcopter to fly uncontrollably or even cause a flyaway situation. I recommend a vacant baseball, soccer or football field. Or a park with no houses around. One thing I like to do is use my phone to check for WiFi signals. If there are none, or very weak ones, it’s a good place to fly. Overall, the Syma X8C is a lot of bang for your buck. 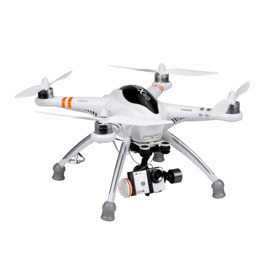 There aren’t many other drones out there that will perform as well in this price range.